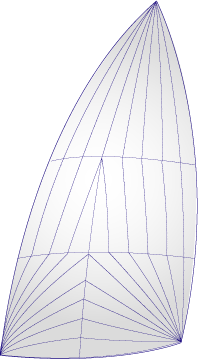 ​"I had Chip design both my mainsail and my 150 genoa. Both sails were made to the highest quality. The price point was very competitive to other options I was quoted. Customer service with Chip is at a high level. He responds immediately to your emails, texts, and calls. Sail performance is also at a high level. 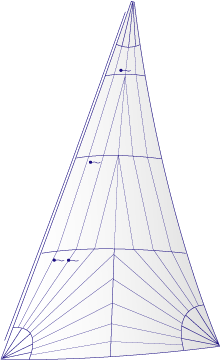 The sails have excellent shape in light and heavy conditions. I have raced locally in PHRF races the last three years against much more expensive and high tech sail options. My cruising Dacron sails from Chip help keep me at the front of the pack!" "Deep into the bowels of the pacific alone and afraid. My only comfort, new Point Sails main and jib. After skirting two hurricanes and a change of underwear I pulled into a harbor on the North Shore of Maui, alive. Thank you Point Sails for my very life."